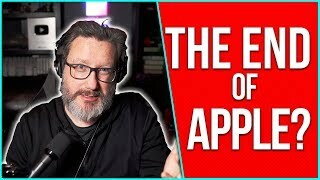 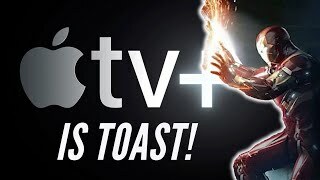 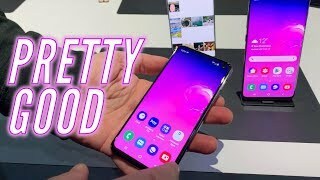 I do video reviews about gadgets, particularly audio and gaming. 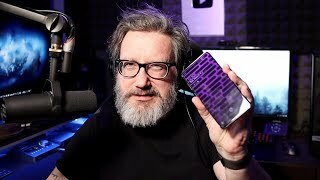 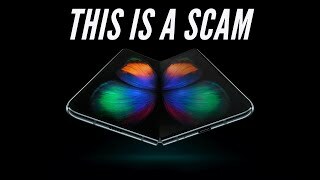 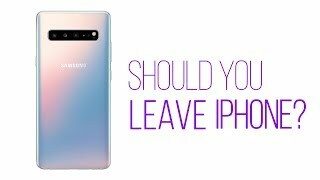 Switching to Galaxy S10 After One Week? 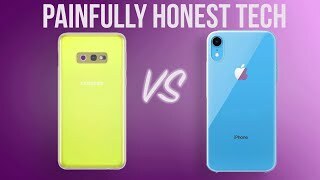 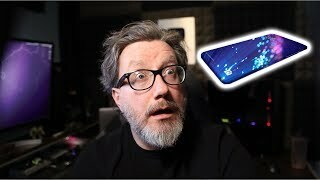 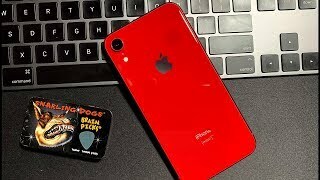 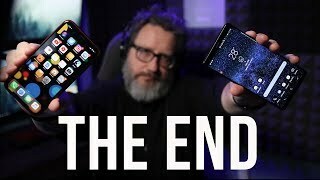 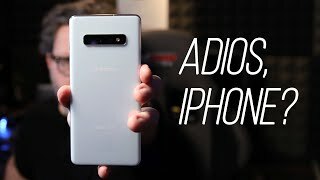 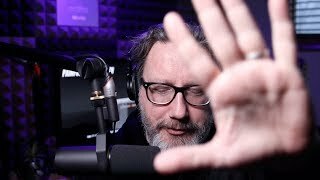 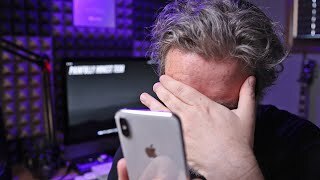 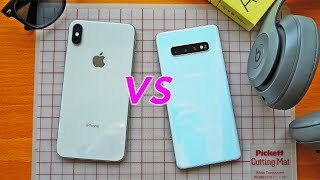 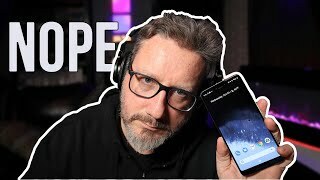 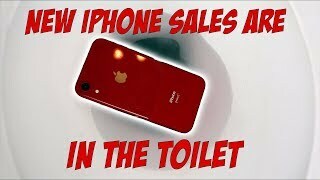 The Galaxy S10e Destroys the iPhone XR? 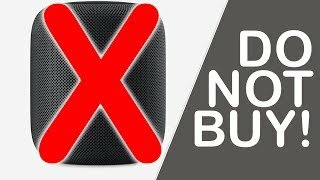 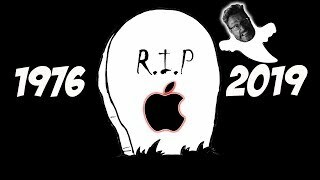 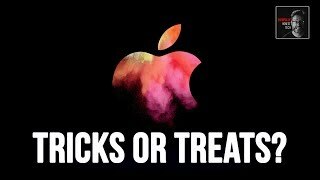 Apple: Is THIS the Beginning of the End? 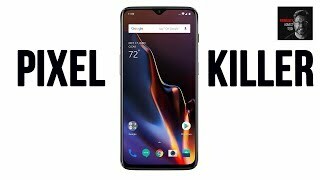 OnePlus 6T: The end of the Pixel?